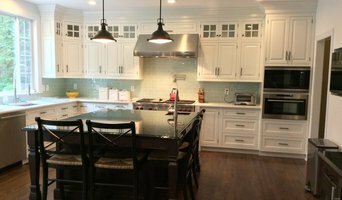 JWB Construction is committed to setting the standard for workmanship quality and service in home renovations. We are full service contractors specializing in high end, residential construction. Your "One-Stop" remodeling and painting contractor specializing in design and installation for kitchen and baths. All work is done in-house, with our main focus on customer service and satisfaction.